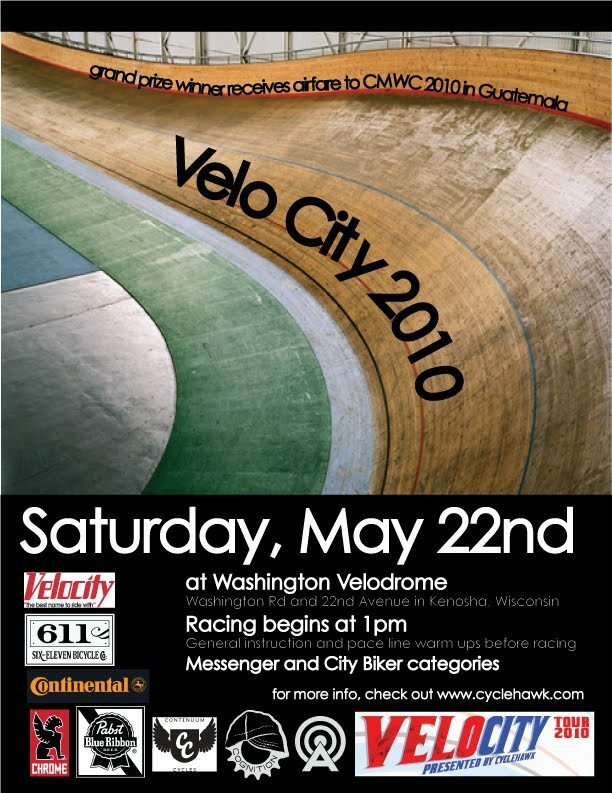 Remember that photo I posted of the 2010 Velocity Chicago prize bars from Six-Eleven Bicycle Co? 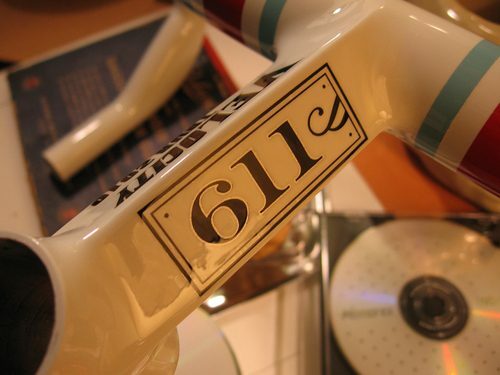 Well, here’s a teaser of the final product, glorious paint and all. I can’t wait to see a better photo of them. Some lucky racer is going to be bringing these home this weekend! Who’s it gonna be?